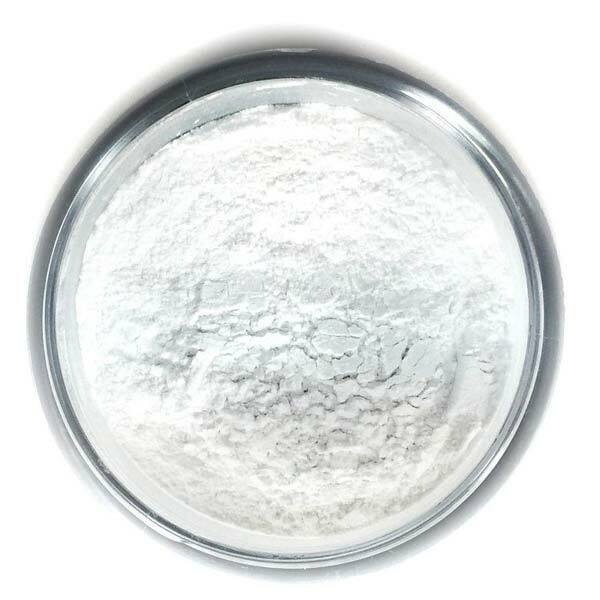 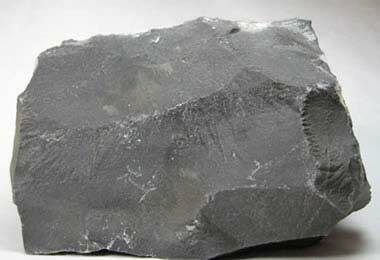 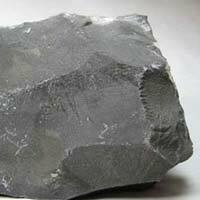 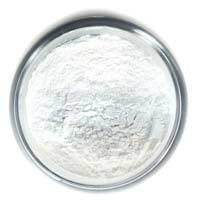 We are counted among the prominent Manufacturers and Suppliers of a wide assortment of Minerals. 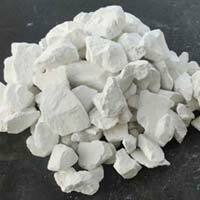 We offer fine grade Calcined Dolomite Lumps, Hydrated Lime Powder, Limestone Lumps, Quicklime Lumps and Quicklime Powder all over India. 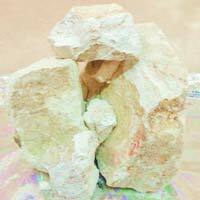 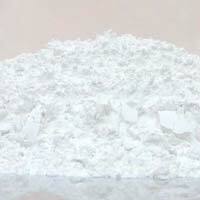 These Minerals are widely appreciated for their fine quality. 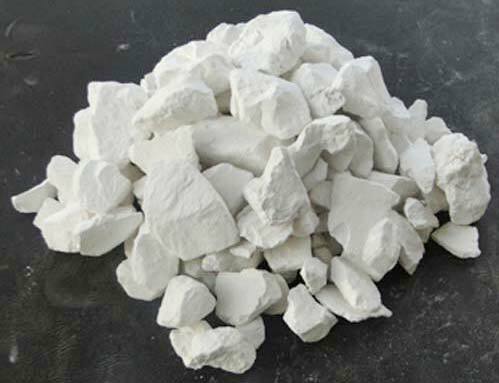 They have a wide industrial application, especially in chemical industries and metal industries. 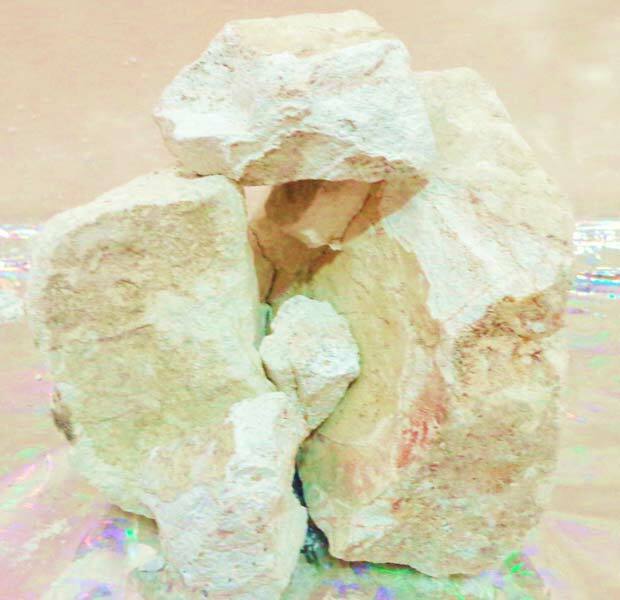 We offer our assortment of Minerals in fine grade packaging to protect them from any damage during the transit.